Written on September 12, 2013 . Posted in Announcements + Updates, Fine Arts. 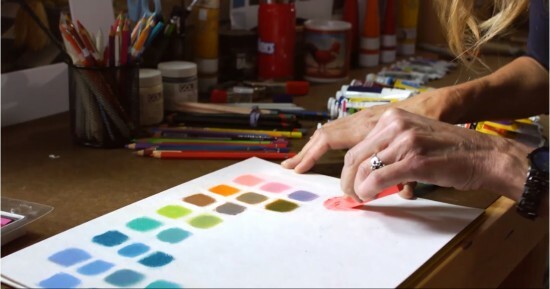 Lynda.com has launched a new online course by Mary Jane Begin (Professor, Illustration).